Lower the speed limit near ALNS, Portsmouth! 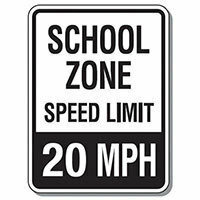 Admiral Lord Nelson School in Portsmouth is the only school which does not have a 20 mile per hour speed limit in the road outside the school within the city. It is putting children’s lives at risk as drivers speed past the school. It has been built next to an industrial estate and therefore there is a lot of heavy traffic and heavy loads driving past.There is a bend in the road which also affects driver visibility and despite this many do not slow down, including vans and lorries. We would like the council to reduce the speed limit to 20mph and stop putting the lives of children at risk. We are worried it will take a serious accident before they take action. 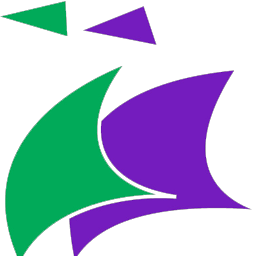 ALNS has been here now for 20 years and we cannot wait any longer. Please sign our petition to show your support!